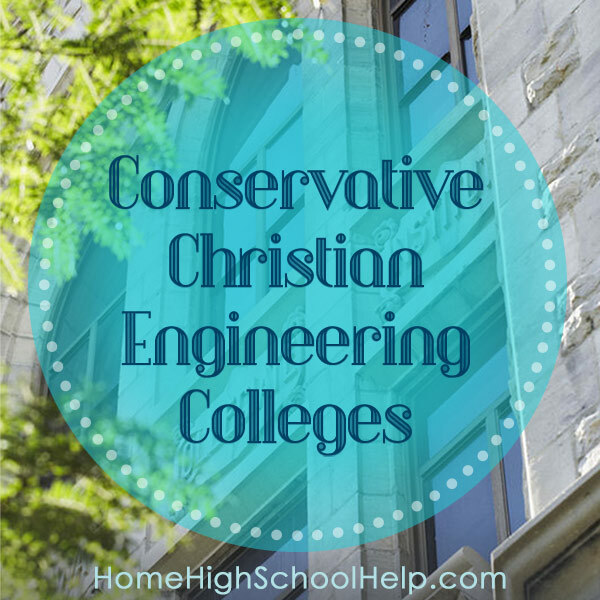 How can a Christian find a good engineering school that is also a conservative Christian university? Schools my family liked include Seattle Pacific University (Free Methodist) in Washington, and George Fox University (Quaker) in Oregon. We loved the atmosphere of both schools! I also recommend LeTourneau University in Longview, Texas. My friend explained, "Of this list my first recommendation would be Cedarville, based on its engineering programs quality and its theological stance. Next would be Grove City. After that, based in the same criteria, would be Calvin. Messiah has grown to be liberal. I think Geneva is fairly good along these lines but I don’t know about the quality of the engineering programs. Same for Olivet." The most important thing is to make sure your school, and the engineering major in the school, are ABET accredited. Many engineering companies will not hire an applicant with a degree that is not ABET accredited. It's a VERY big deal. Attending an engineering college can be expensive. 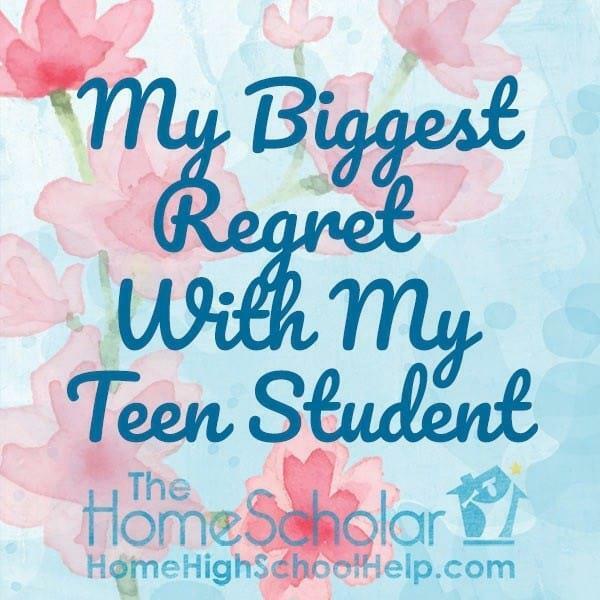 If you need scholarships, watch my free class, Super Scholarships for the Humble Homeschooler and get great tips on getting great scholarships! No single list can help everyone, of course. However, if you don't even know where to begin looking for a conservative Christian university with an engineering school, at least this is a starting point! 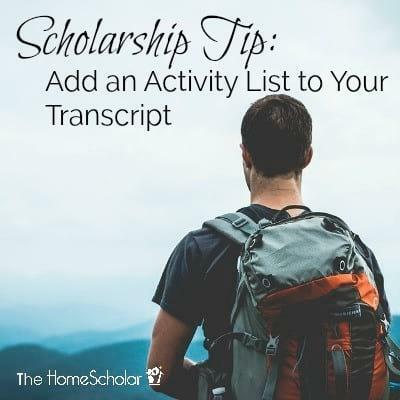 This list can help you start your college search. Attending a college fair can be your next step. Do your homework to make sure each college is a good fit for your child. 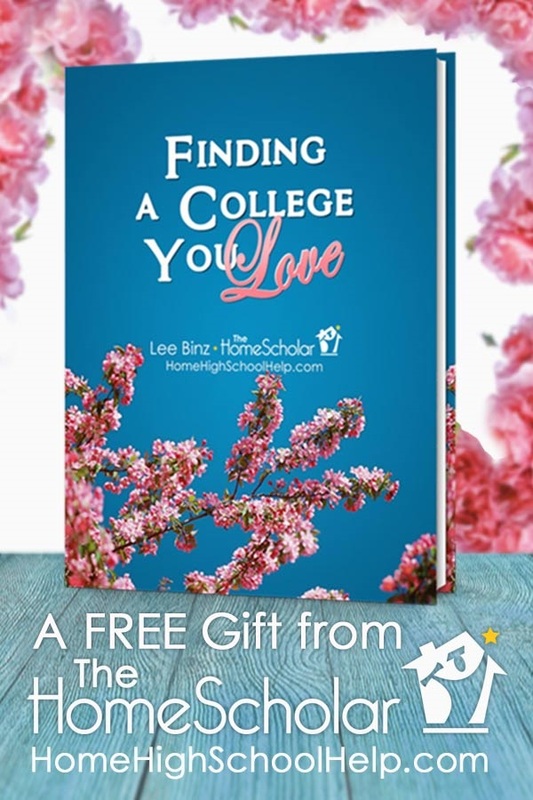 Learn how to find a college you love. 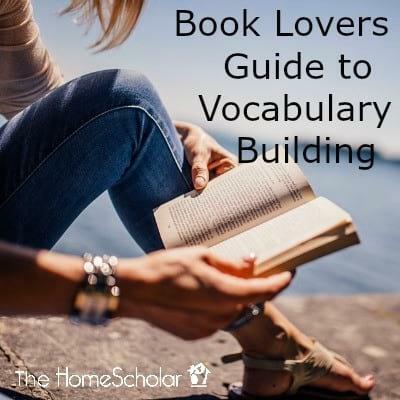 Please note: This post was originally published March 2016 and has been revamped and updated for accuracy and comprehensiveness. Is your professor friend familiar with La Tourneau in East Texas? Wonder what his opinion would be of their programs. He likes it. I have met Le Tourneau at the Christian college fair, and I really liked them a lot! My friend knows that I already recommend them, and that I had mentioned the school already. I have never visited LeTourneau, so you need to check it out for yourself, but the people I've met at college fairs are great - and they have the most wonderful, geekiest 3D postcard for their engineering school! It's great! As far as I'm concerned, East Texas is the prettiest part of Texas. I used to hear advertisements for LeTourneau on the Dallas Christian radio station all the time. Pine Cove Christian Camps is southwest of Longview, and might have summer job opportunities. Olivet Nazarene in Illinois is fairly liberal. My daughter and I visited the campus about 3 years ago and were not impressed with the overall spiritual atmosphere on campus. They do have good programs, but we felt the good education (and large scholarships) would not be worth the liberal education. When looking at engineering schools, keep in mind that ABET accreditation is *very* important if your student is looking to enter the professional engineering ranks. At least in Washington state, your degree must be from an ABET accredited school or you must meet the same requirements that a non-degreed engineer must meet, in order to sit for the professional engineer licensing exam. LeTourneau University in Longview, TX, continues to be one of the top engineering schools in the nation. They have a master's in engineering program (something I don't know if the other schools mentioned above have) and they have been ABET accredited for years. Many LeTourneau grads go on to get PhD's at top schools in the nation and others teach at top schools. I personally know of one who teaches at the Naval Academy (Dr. Janelle Peipemeier). I would be careful to mention LeTourneau in the list above - leaving it out is really passing over a diamond of a Christian college with an incredibly strong engineering program. I graduated from LeTourneau and received an outstanding Engineering education with a strong biblical foundation. One of their core principles is to train students to integrate their christian faith with their work. Many graduates go into missions. Thank you so much for this post. Thank you for the recommendations which really give me more clear directions. Keep the discussions going, please. I live on the east coast and I am looking for a conservative christian college that has a good marketing program. Do you have any recommendations? Hello, I live on the east coast and I am looking for a conservative christian college that has a good marketing program. Do you have any recommendations? Go to a Christian College fair, and see what you can find there. That should help! Two of my sons attend Cedarville (Marketing and Allied Health). The quality is great as well as the scholarships! That's wonderful, Sandy! Thanks for sharing! I have a kid who graduated from George Fox in 2016 (not in Engineering). There is no way he would classify the Bible teaching there as "conservative." Loosely Evangelical-ish would be more accurate. Thanks for the insight. It really does help to have the perspective of someone who attended there, though I think Lee is calling the college "conservative" in comparison to some colleges - particularly secular colleges. 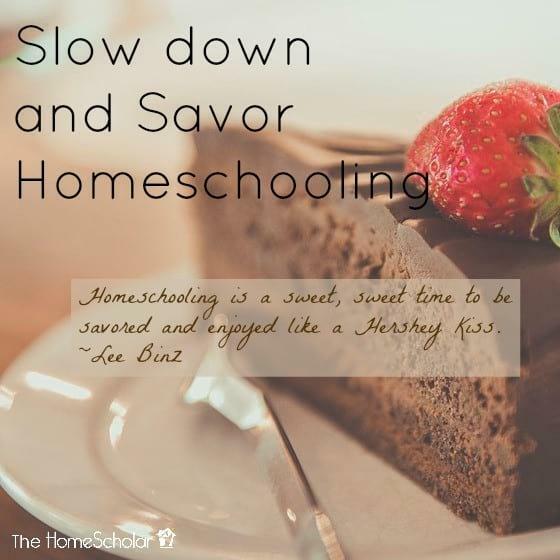 Homeschooling is not a race to the finish. It's a time of life to relish and enjoy your child and the journey.